Greetings dear friends! 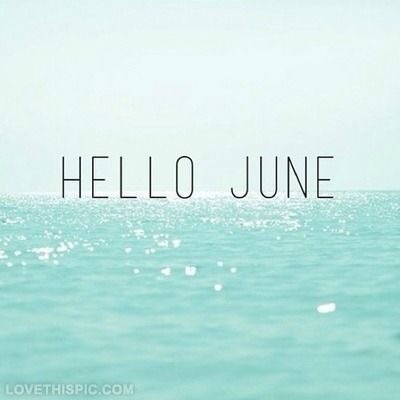 Welcome to a new month and a new day! 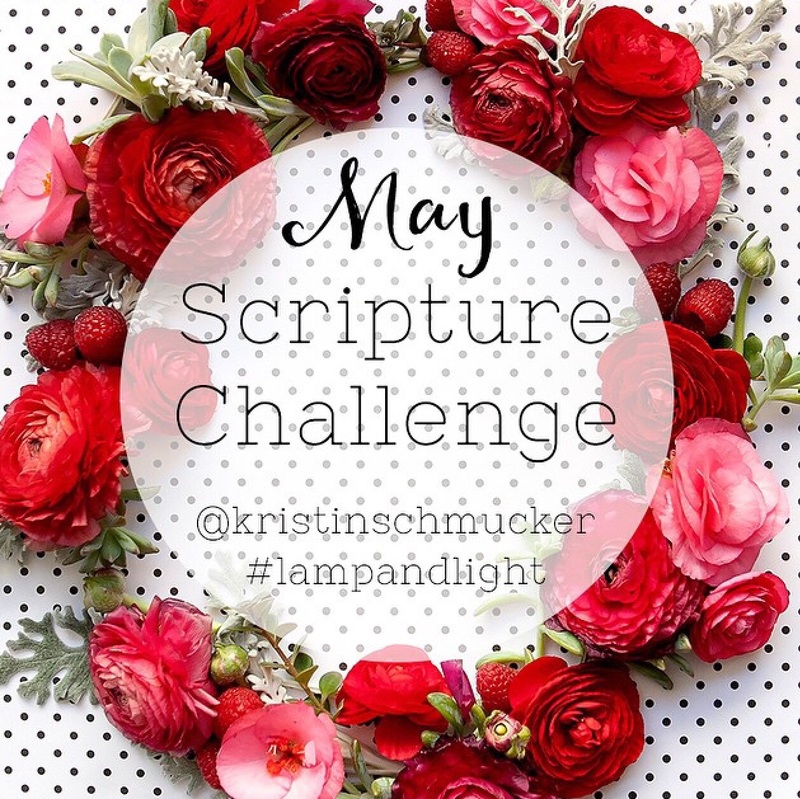 Some of you may recall a post I wrote a couple weeks ago, where I shared my involvement with Kristin Schmuker’s May Scripture Challenge. At first I was reluctant to declare my involment, because I wasn’t certain I was ready to be committed to such a task. I’m shaking my head as I think about how silly that sounds, but it was the absolute truth! 31 days later I couldn’t be happier that I got on board. God knew this was exactly what I needed to re-set and re-focus, and nothing can transform or renew your mind more than His Holy Word! 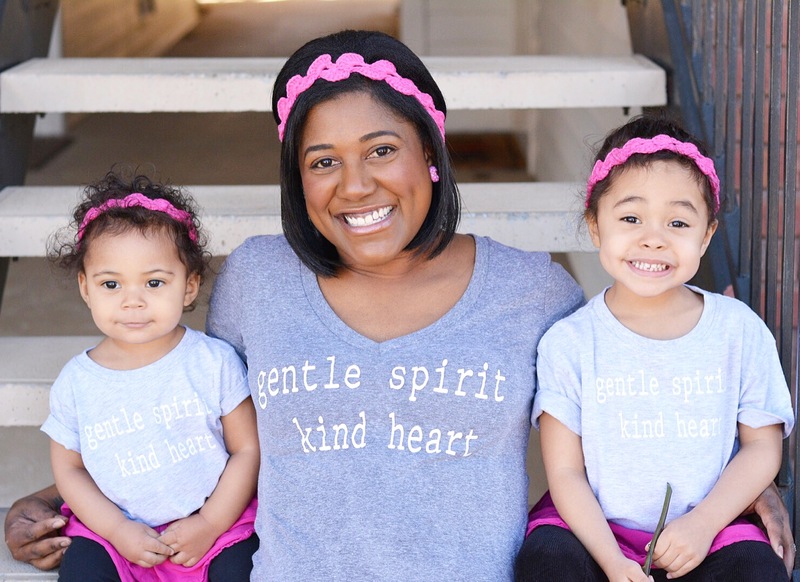 Have you been feeling down, discouraged, stressed, or overwhelmed? Whether you’re facing great obstacles or you’re in a season of calm, seek Biblical truth to guide and encourage you throughout your days! What are you meditating on today? Let’s inspire one another! Visit me on Instagram @lifeofaministermom for more! This is so true! I remember a few years ago I was really down in the dumps. I had written a bunch of verses about how I am God’s treasure on some 3×5 cards, was meaning to memorize them but there they stayed in a pile on my desk. I started looking through that pile about how God sees me, and I literally felt depression leave me. How powerful his word is! Absolutely Carolyn! Praise the Lord!